Bobby Brown: Daughter Bobbi Kristina Doing "Much Better"
Whitney Houston and Bobbi Kristina Brown arrive at a gala before the 2011 Grammys. Whitney Houston’s 18-year-old daughter Bobbi Kristina is “doing much better,” her father Bobby Brown said on Wednesday. "We continue to provide love and support to Bobbi Kristina,” Brown said in a statement. “She is dealing with the tragedy of her mother’s death and would prefer to do it outside of the public eye. I ask again that our privacy be respected." According to People mag, Bobbi Kristina Brown had been in the hotel lobby at the Beverly Hilton Saturday around the time Houston was pronounced dead. 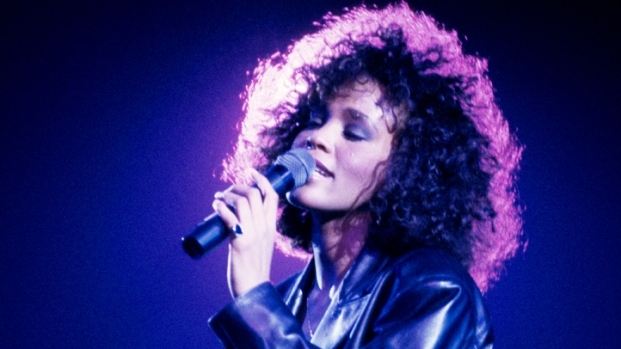 After Whitney Houston’s body was discovered in her hotel room bathtub, her daughter was treated and released at Cedars Sinai Medical Center for anxiety. "Obviously the death of her mother is affecting her," Brown said on Monday. "However we will get through this tragedy as a family." The same night singer Janet Jackson reached out to Bobbi Kristina while appearing on “Anderson,” and offered advice for coping with her mother's death. “You have to actually give it up to God, and it sounds so mean, but you have to move on,” she said. “You can't hold onto that because it can be very devastating. Sometimes therapy is the best thing."